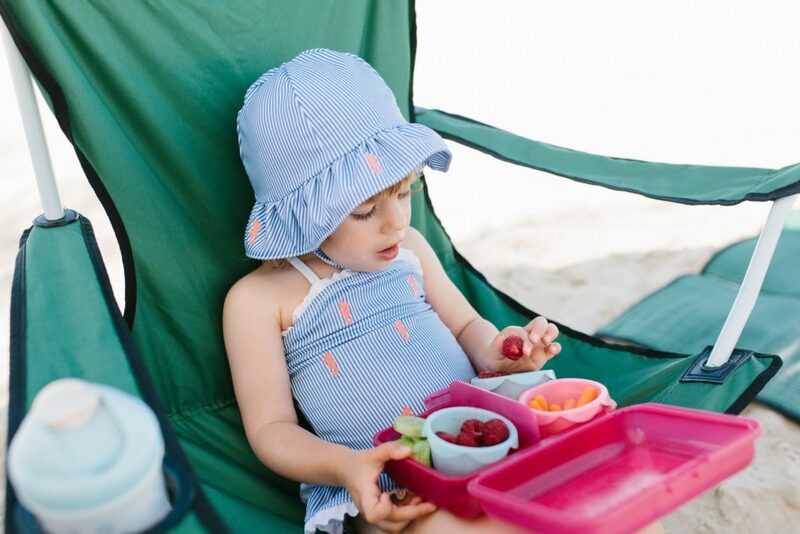 When you’ve got a fussy eater to contend with, it’s easy to get locked in a battle of wills, and it’s so easy to feel frustrated and powerless when your toddler simply refuses to eat certain foods. Annabel Karmel is here to help with her top 10 tips for coping with a fussy eater! Most children go through a phase of fussy eating, I know my son did, whether it’s picking at their food before pushing their plate away, eating a few favourite foods, or flatly refusing to eat at meal times you’rer not alone. Around ninety percent of children go through at least one lengthy stage of fussy eating. 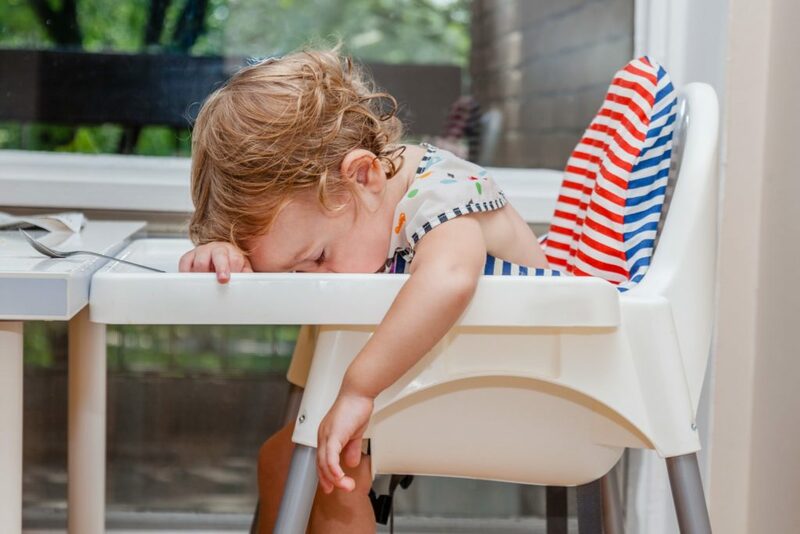 Whilst mealtimes are a great opportunity to spend uninterrupted quality time with your favourite little ones, feeding time doesn’t always turn out as planned; one day it’s clean plates and angel faces, the next it’s teatime tantrums and hungry tums. While it can be frustrating when a child rejects the food we give them, it’s actually the way that we deal with the situation that impacts on their eating habits. Remember, you are not alone! Keep trying out new ideas and eventually you will see positive results. Don’t be afraid to quiz other mums on how they tackle fussy eating. I used to share my recipes at my son’s nursery and it felt so good to be able to help other mums in my position. 1. Introduce your fussy eater to as many foods as possible at an early age. Giving your children a limited number of foods will only escalate their fussiness, and deprive them of the essential nutrients they need to grow and develop. You could try playing a game and blindfold your child before introducing a new food and ask him to guess what it is. Veggies can be a tricky one. Some kids can spot a hidden mushroom a mile off, so sometimes the best thing is to be up front about fruit and vegetables, tell them where they come from and why they are so good for you. Giving them facts could make them more interested about what they are eating. I used to offer a starter – a little teacup or saucer of something new that they could try that would be in addition to their main meal. 2. It’s really important to hide your frustrations. I know, I know, this is easier said than done! Instead, give them lots of praise when they ate well or tried something new. 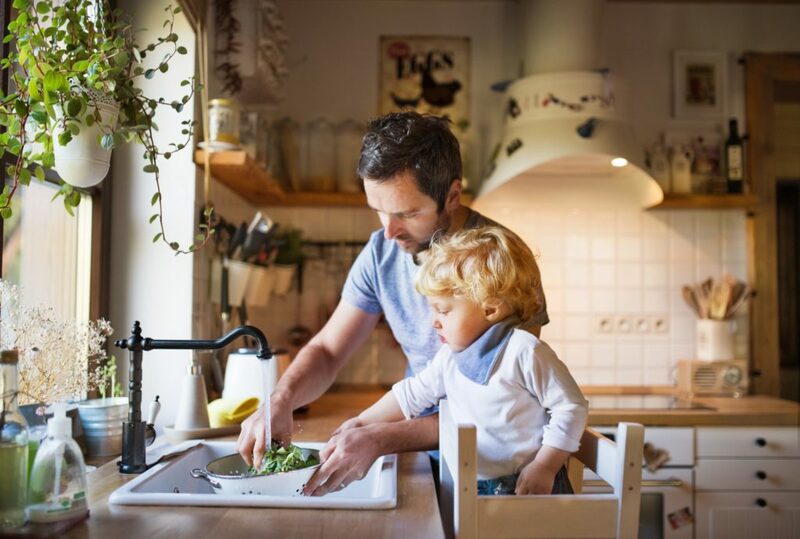 Yes, this may mean that you have to ignore some of their bad behaviour and instead focus your attention on their good behaviour, but by doing this, mealtimes are likely to be less stressful and more enjoyable. Reward schemes like a sticker chart in the kitchen can work well with older children. Make the chart yourself together, perhaps decorating it with pictures of their favourite characters. Give your child a sticker for eating new foods. When they have collected a few stickers, reward them with a prize. The first one should be easily attainable to incentivise your child. Most children adore cooking and tasks like squeezing fresh orange juice or cracking eggs are well within the capabilities of a young child. It’s amazing how being involved in the planning and preparation of a meal can stimulate a child’s appetite. If your child refuses to eat anything other than junk food, don’t worry. They will soon find there’s not much point making a fuss if you don’t react. 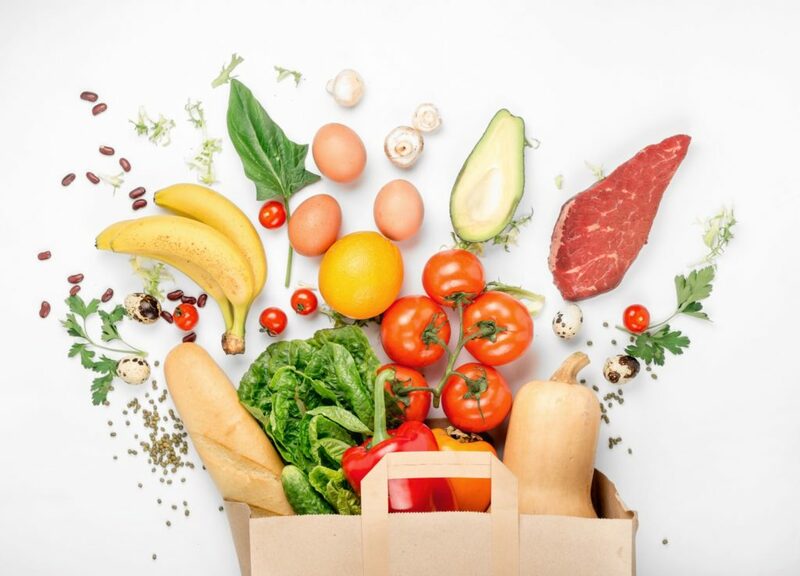 Avoid empty calorie snacks like crisps or soft drinks and keep a supply of healthy snacks on hand – maybe have a low shelf in the fridge with cut up fresh fruit and other healthy foods. When little ones are hungry, they won’t wait. Try making your own healthy junk food using good quality lean meat for burgers, English muffins for pizza bases and a good way to coat homemade fish fingers is to dip them in seasoned flour, beaten egg and crushed cornflakes. For dessert it’s easy to make fresh fruit ice lollies from fruit juice and pureed fruits. Help children understand where the food they eat comes from by learning about plants, farming and fishing can be a great way to get your fussy eater excited about food. A day out to a local farm, a story book or tv show or growing some plants yourself can all help change your child’s perspective of food. Growing your own food doesn’t require a huge garden or lots of equipment, get your kids growing their own herbs or sprouting seeds in little pots on window sills. 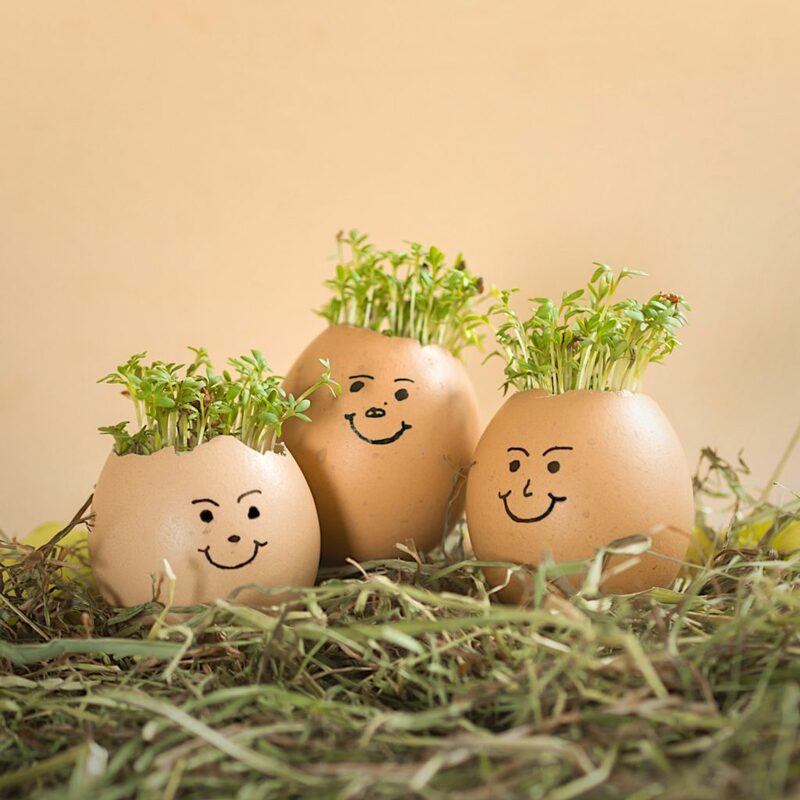 Growing cress in an egg shell is a simple, cheap and quick way to take your little one from planting to eating. 9. Eat together to show your fussy eater how good the food is! 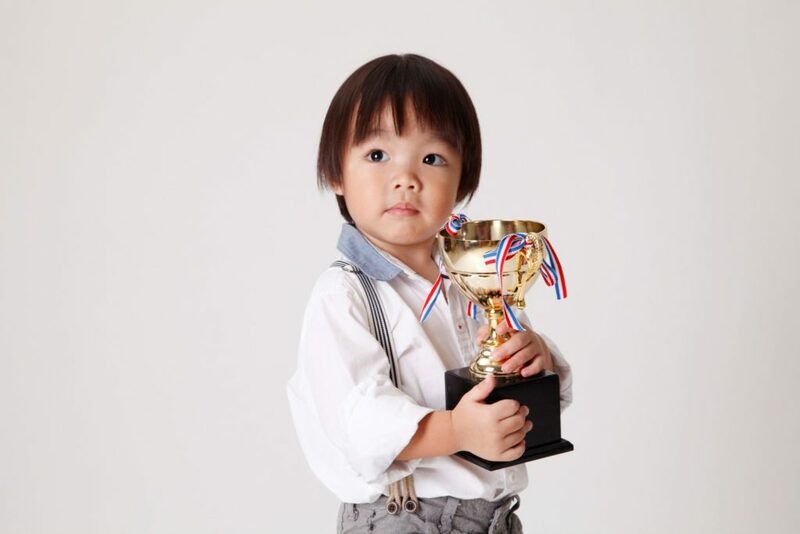 Your little ones love to mimic, it’s how they learn. 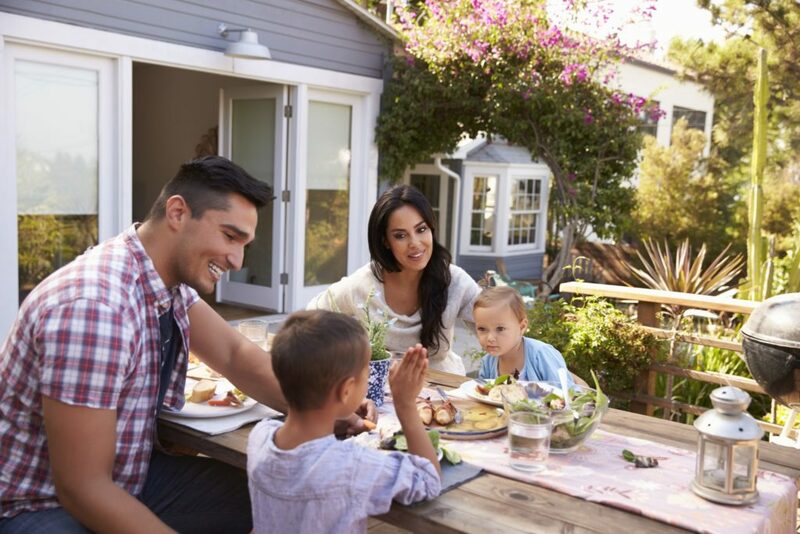 Eating together and sharing the same, or parts of the same, meal can create a really positive atmosphere all around. 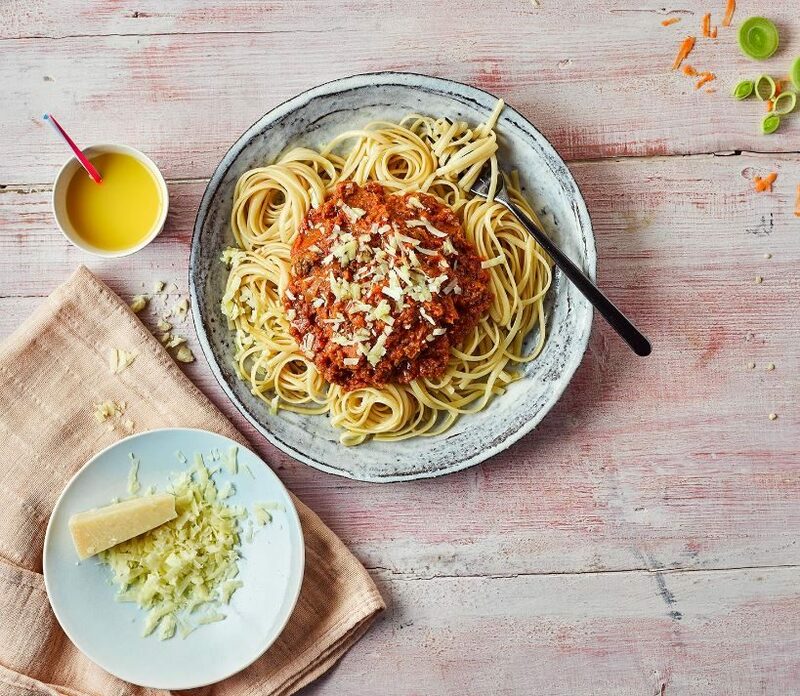 When your little one sees their family enjoying their meals, it can be enough inspiration for them to give it a go themselves! 10. Sneak some veggies in when they’re not looking! If you’re worried that your fussy eater isn’t getting enough nutrients then you can always sneak them in to their food! If your little one loves tomato sauce then you have to try this version with 5 hidden veggies. It’s great on pasta, as a dipping sauce, or served over meat. My Hidden Veg Bolognese and Hidden Veg Smoothie are delicious too!